This summer, Spanish teacher Susan Bennitt will be leading the eleventh annual Hopkins trip to Nicaragua, along with Activities Director Ian Guthrie, and French teacher John Lytle. This trip, from August 6 through the 16, is offered to a group of ten to twelve high school students interested in participating in service-oriented projects and visiting notable locations. Initially, Bennitt was interested in introducing the Nicaragua trip to students after becoming involved with the New Haven Leone Sister City Project, whose mission is to promote social justice in Nicaragua. “I saw this opportunity as a fascinating way to promote immersive learning experiences for Hopkins students and participate with an organization from New Haven supporting a worthy cause.” Bennitt and her students now work jointly with their projects and support the Sister’s service to the local community. 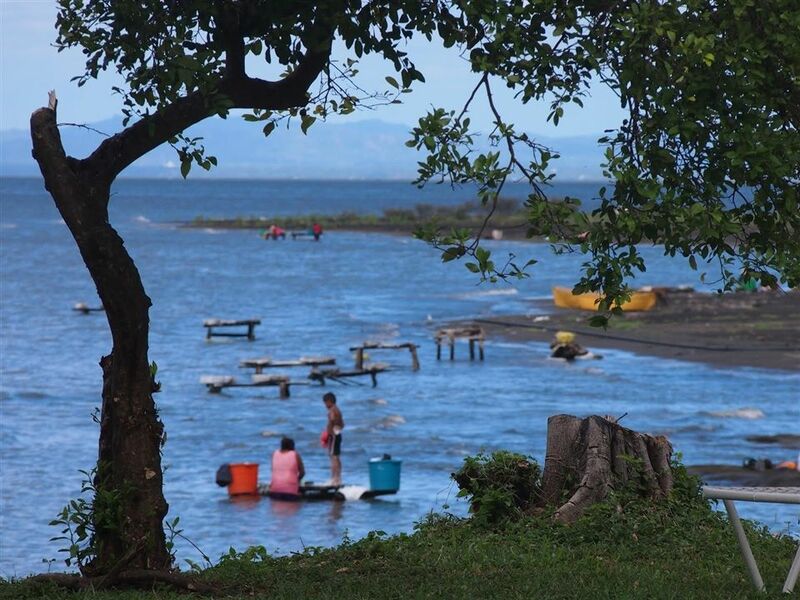 Over the course of ten days, students will lodge with local families in home stays, as well as partake in day trips to extraordinary sights, such as a volcanic island in Lake Nicaragua, where they will learn about the canal project and meet with anti canal leaders. Students will also participate in a support program designed to assist teachers in Nicaragua for children ages three to five, providing helpful insight on techniques to improve their classroom environments. The Nicaragua trip also includes a service project in which students will construct a kitchen for a local school joined with efforts by the New Haven Leone Sister City Project. Combining a distinctive learning experience with aspects of community service, this excursion provides a unique opportunity for Hopkins students to encounter an environment foreign to that which we have become so accustomed on The Hill.